Housefull 4 is an Upcoming Bollywood Movie in 2019, It is Comedy Film and Akshay Kumar, Kriti Sanon in lead roles. This film is Directed by Sajid Khan and Produced by Sajid Nadiadwala. Housefull 4 is scheduled to release on Diwali 2019. 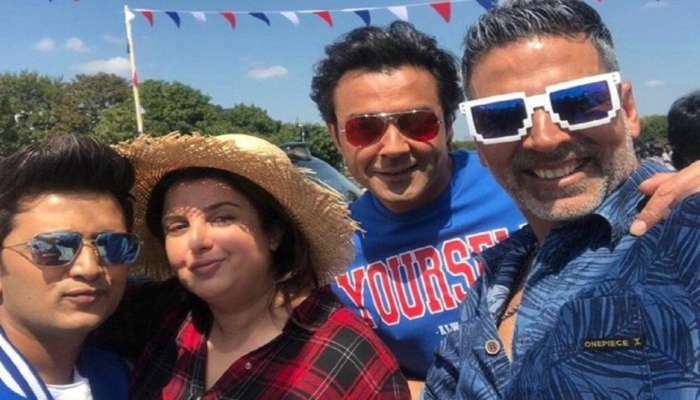 Housefull 4 starts shooting Abhishek Bachchan out, Bobby Deol entry Akshay Kumar and Ritesh Deshmukh played a vital role in all the films of Houseful series. Apart from Arjun Rampal in the first part, Abhishek Bachchan in the third part of John Abraham and the third in the series. Now Abhishek Bachchan is replaced by actor Bobby Deol. 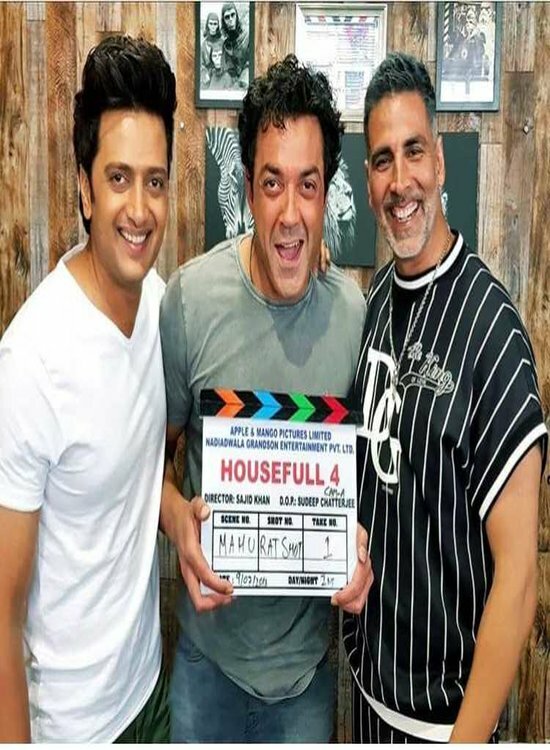 Shooting for the fourth movie Housefull 4 for the multi starrer house full series has started. All the parts of the film so far have been given a good response to the audience. This film is currently underway in Rajasthan. It is being told that director Sajid Nadiadwala has already shot one of the songs of this film.